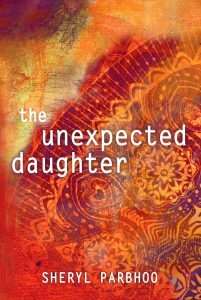 Sheryl Parbhoo’s first novel, The Unexpected Daughter, is a contemporary story about hard choices in love, family and personal healing. Set within intercultural relationships in the southern US, Jenny, a Caucasian, and Roshan, an Indian, embark on a love forbidden by his traditional mother Esha, entangling all three in a web of betrayal, violence, and shame as they struggle for peace with the past in the new world of the present day. “I met my Indian husband when I was 16 and fell in love with his exotic looks, world view, and extreme devotion to his loved ones. But while love is an amazing force, we also suffered through deep cultural differences in how our marriage should look and the role that our families should have in our lives. This became the initial inspiration to write the novel, a sort of catharsis for my feelings, a way to put myself in the cultural shoes of my loved ones, and a way to share the uniqueness and beauty of love that transcends culture and race. Sheryl wrote short stories with characters similar to those in the novel. Eventually, she crafted the opening chapter, rewriting it five times over the next six months before joining my Creative Writers Workshop at FoxTale Book Shoppe in Woodstock. “Wayne encouraged me to give myself permission to move past the imperfections of the first chapter and grow the entire book,” she said. 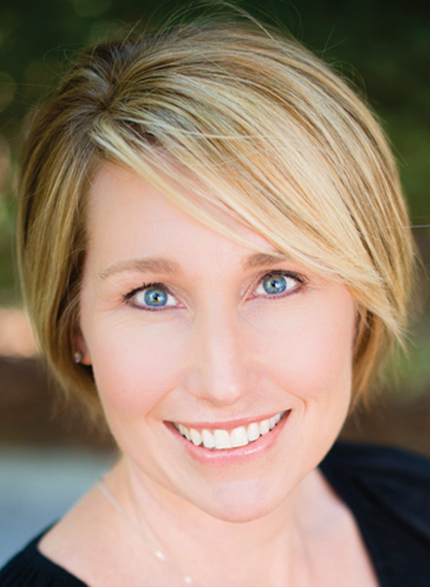 “He’s uplifting and motivating with a good sense of humor, and I loved that, but during those times when I wanted to give up, he was persistent in coaching me to finish and editing my novel for publication. 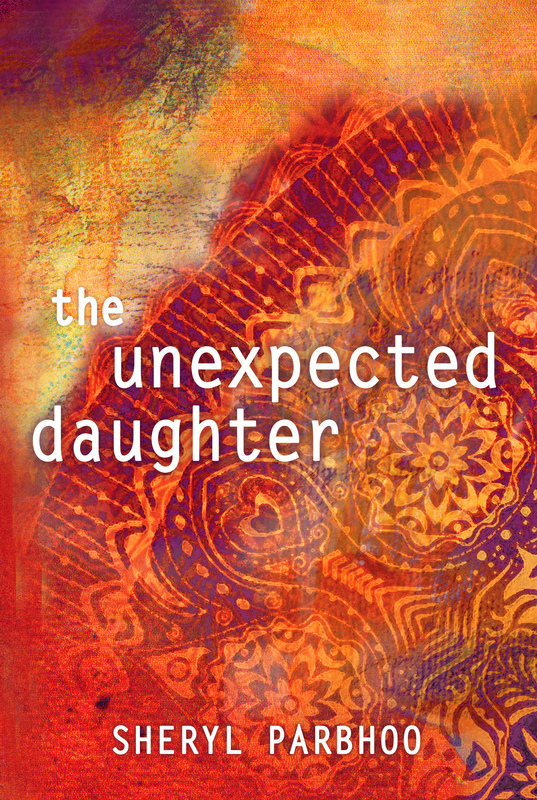 The Unexpected Daughter in available in paperback or e-book format. Join the Creative Writers Workshop where many writers have birthed their novels, memoirs, inspirational/self-help, and children’s books. LOVE THIS STORY! I read it in ms form and it’s a great exploration of culture and attitude… and NOT what you would expect. Thanks for being brave, Sheryl, and opening us all up to motivations and attitudes beyond culture. And thank you, Wayne, for encouraging and supporting Sheryl so that we can all benefit from this new book. Congratulations to author and coach! I am excited for Sheryl! I know there are many more stories waiting to be told. Had the pleasure and honor of reviewing the MS too. Looking forward to more wonderful writing from Sheryl!